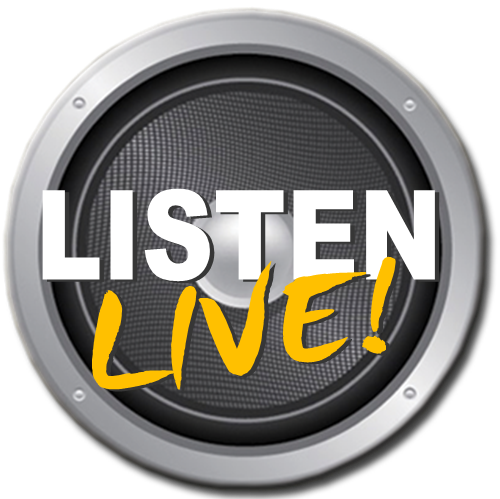 We want to interact with our listeners. We have so much to talk about, from relationships to entertainment to politics, etc. We want to hear what you think! Tune in from 10 p.m. to 11 p.m. this Monday 2/11/19 and call in 301.314.8800.